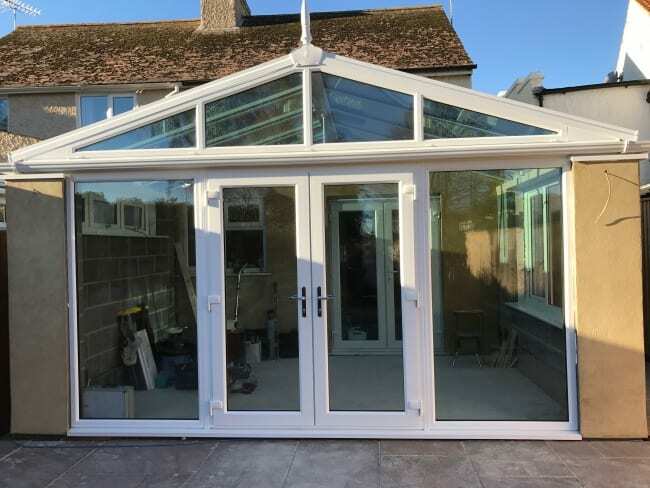 We can help you decide whether to go for a full-length glass conservatory or other design for other types of conservatories. We’ll know what products will work best if you’re looking for a cooler room, or need to block out noise. 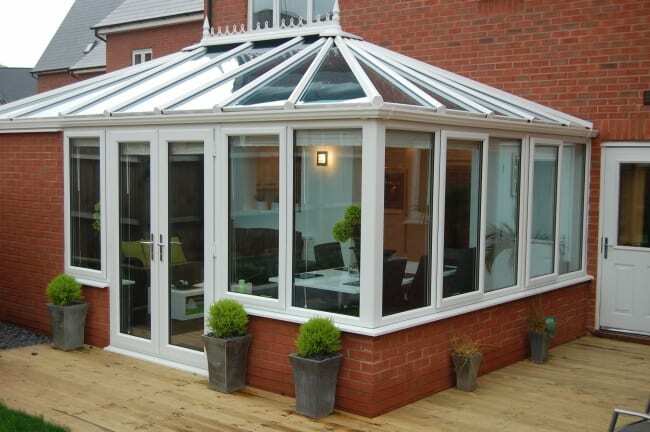 There’s a range of glass and thicknesses to choose from too, including self-cleaning tinted glass and durable polycarbonate. Our thorough consultation process will give you peace of mind from the moment the designer’s pencil hits the page. 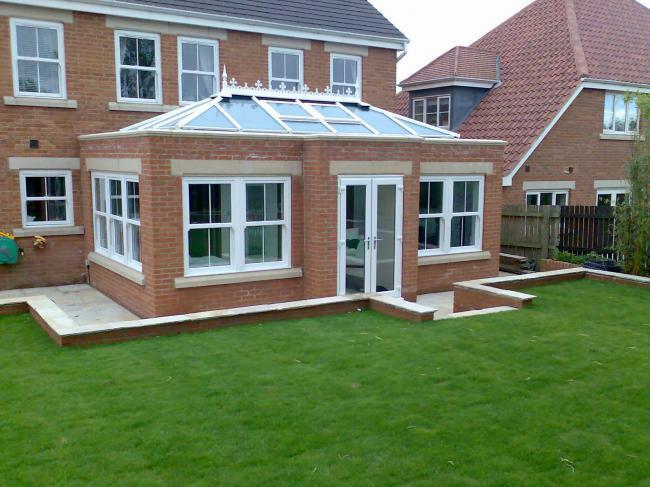 Every conservatory and orangery we build comes with a 10-year guarantee and a high energy efficiency rating.